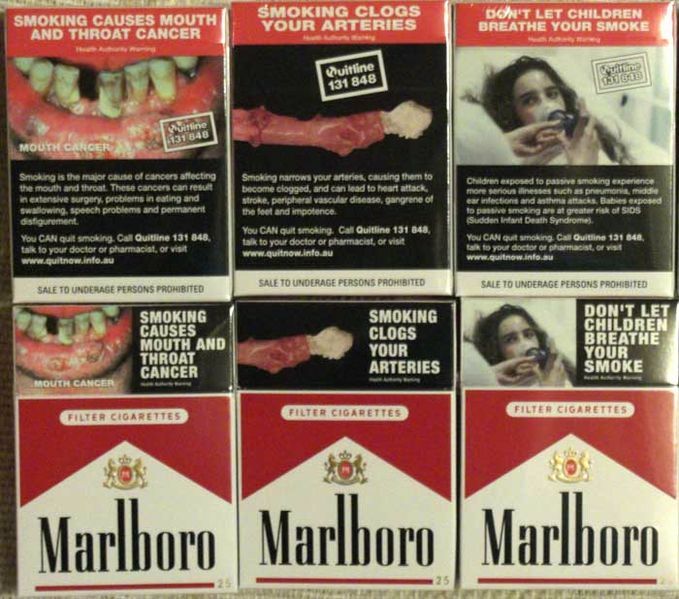 My eldest daughter who is 9 has been asking me to give up smoking now for some time, ever since she was taught in her science lesson that cigarettes were bad for you and was able to read the public information notices that now accompany a rather horrid picture on the front of a packet of cigarettes. I have not really enjoyed cigarettes for some time now as I don’t smoke at home due to the children and the smoking ban put paid to anyone smoking in a public place such as a restaurant or a pub. So the idea of a leisurely cigarette for me had long been a thing of the past. The children and I decided that I would sign up for Stoptober http://smokefree.nhs.uk/stoptober/?&gclid=CKSusL3glrMCFcbLtAod5UQAug which is a 28 day challenge to stop smoking. The blurb tells you that there is lots of free support along the way and that after 28 days of not smoking, you are more than 5 times more likely to stay smoke free. I received my pack which comes with a stress ball, a day by day mantra to help you on your way with topics such as how to focus on beating the cravings, coping with withdrawal symptoms and keeping your guard up, all very helpful. I signed up with my local chemist to get my patches and agree to a carbon monoxide test which involves blowing into a gadget which then tells you how much carbon monoxide is in your lungs. I started at 14 and have since been on 0 each time since. Proud, that doesn’t even cut it! I am also using an electronic cigarette, there are many on the market, mine is from www.ukecigstore.com and it is really helping when I have a craving for a cigarette along with the patches, I can vape away on my e-cig and the cravings pass in no time. So, so far so good, lets see if this can last. My helpful mantra on today’s date tells me to keep looking forward as in another five days I will have conquered Stoptober! Oh yes, I will have done. Smoke free and loving it, come on!